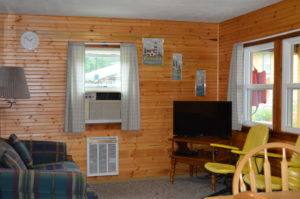 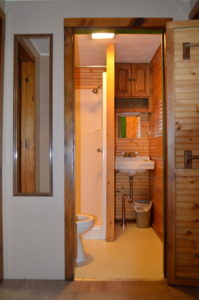 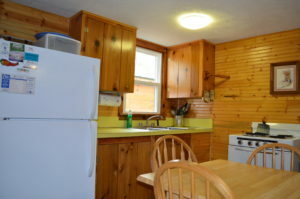 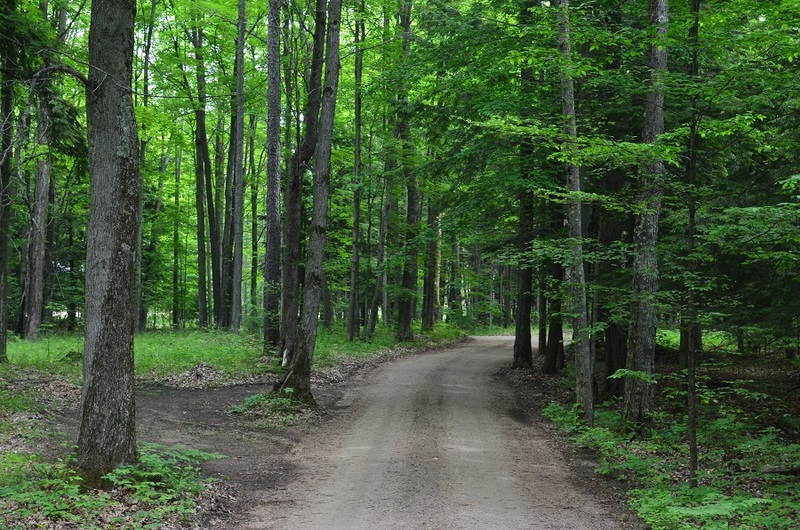 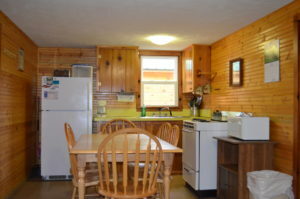 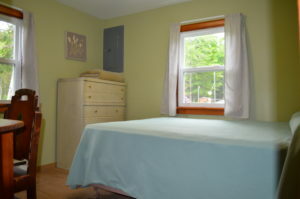 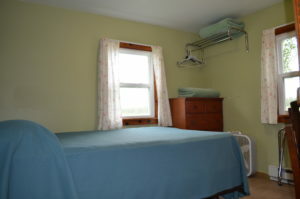 All units have electric heater, air-conditioning, cable TV, DVD player, Wi-Fi and shower. 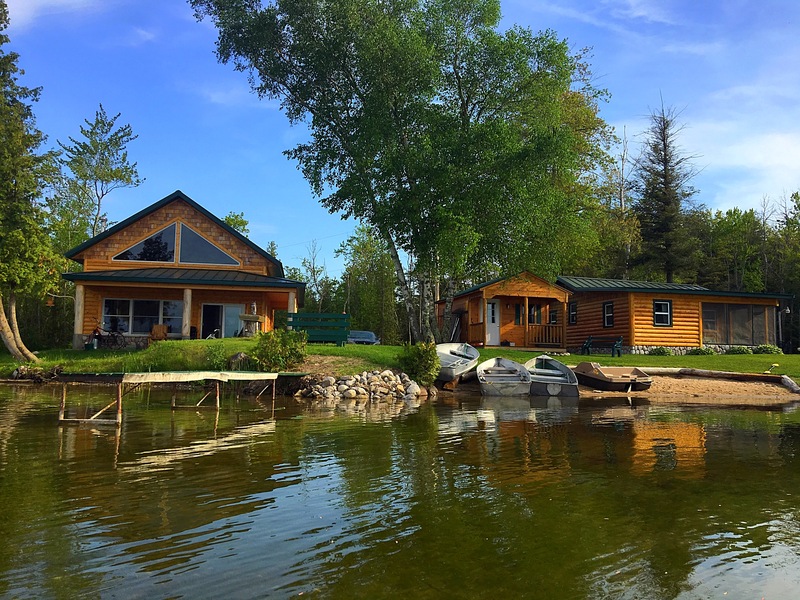 Dock and 14′ fishing boat with each cottage; along with a charcoal grill and picnic table. 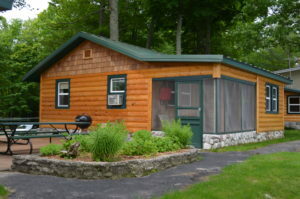 Community fire pit, fish cleaning station, playground area and sauna are available for all guests.